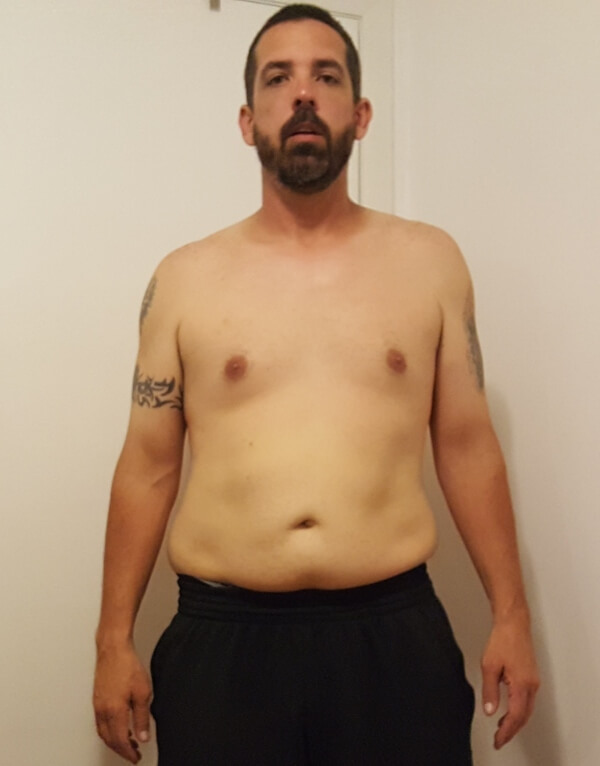 Muscle For Life Success: Chad P.
"I definitely have more energy and confidence." 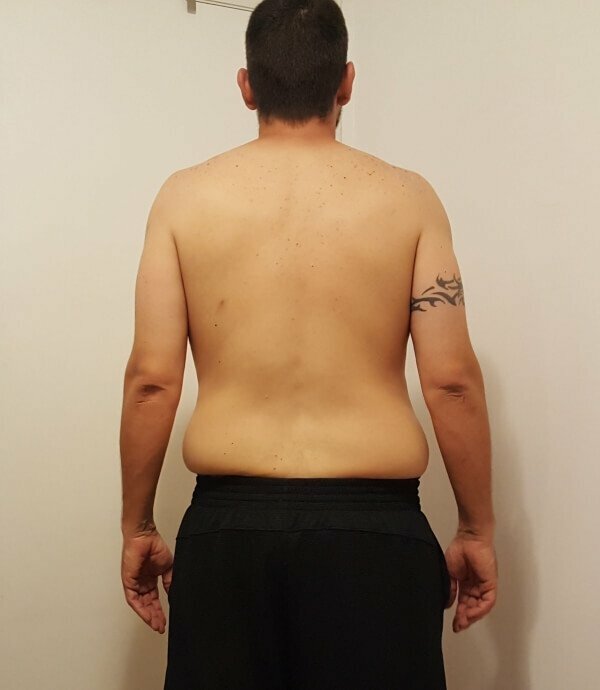 The pictures represent about 10 months on the program. 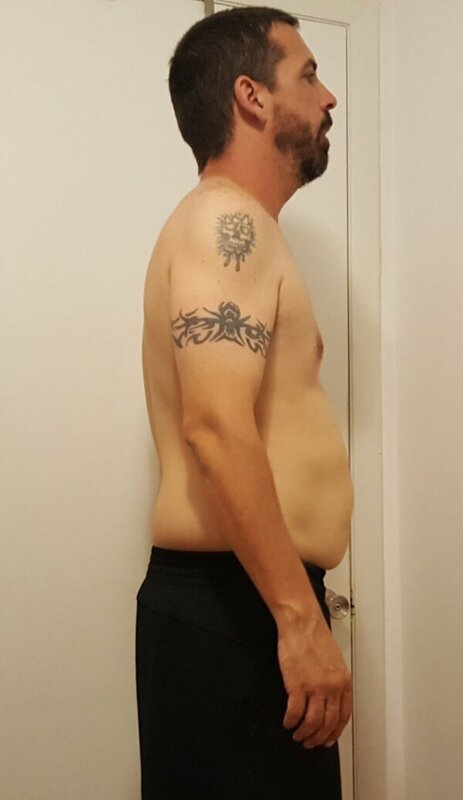 When I started the program I weighed 215 lbs and after the first ten months I am down to 175 lbs and 11% body fat. I have been cutting through the program so far as weight loss was my main goal, but now that my weight is down I’m going to try and bulk up some. My strength has increased greatly from where I started. I’ve added 90 lbs to my bench, 130 lbs to my squats, and 100 lbs to my deadlifts. I’ve used the 5-day split throughout the program. After each deload week, I can’t wait to get back to work! It has become such a part of my routine now. I was relatively inexperienced when it comes to strength training so I wasn’t sure if I could do it, I struggled a little at first but pushed through and I am so glad I did because it’s really paying off now. I like that the Year One Challenge has all the workouts laid out for you. All you have to do is dial in your weight for your working sets and follow along. It’s not complicated and you are not doing endless reps over and over. This is by far the most success I’ve had on any program I’ve ever tried. I definitely have more energy and confidence. 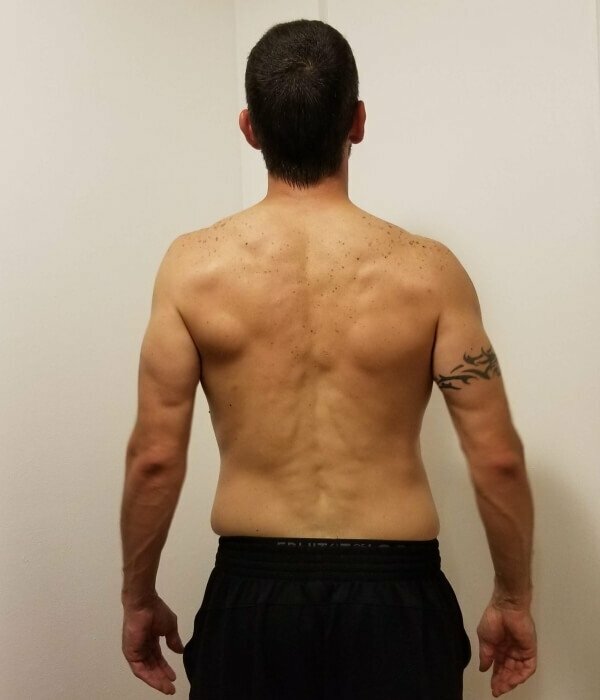 I now get asked all the time about what I am doing and how I am getting in shape by friends and co-workers, I always point them towards Bigger Leaner Stronger. 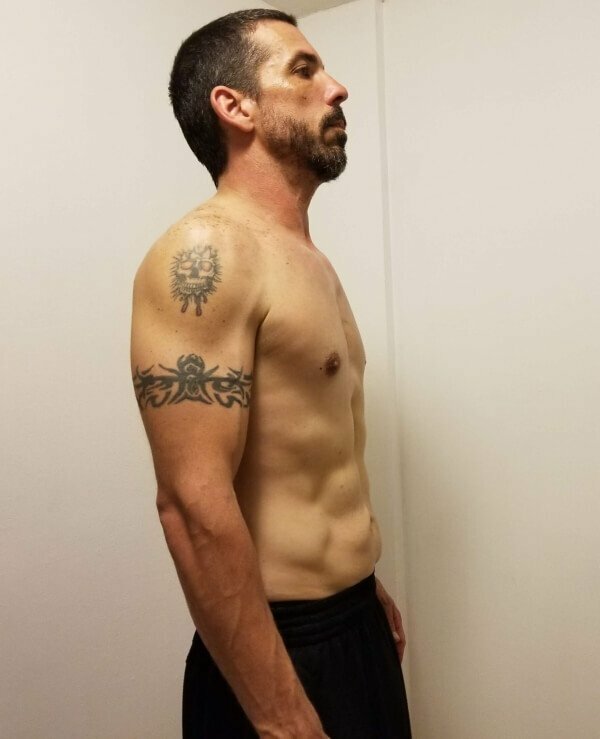 I’d recommend the program to anyone looking to challenge themselves and change their lives by getting in the best shape of their life, it’s been a life changer for me. Just stick with it and it will pay off. Stay consistent, determined, and take pictures. There were times early on when I would get discouraged a bit but I would compare pictures from when I started to where I was at. I noticed the changes and it would push me to continue on. 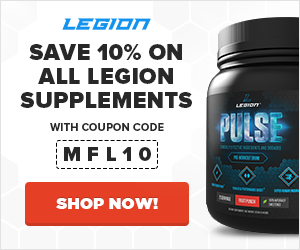 I used Whey+, Pulse, Phoenix, Recharge, and Forge and think they are great supplements.